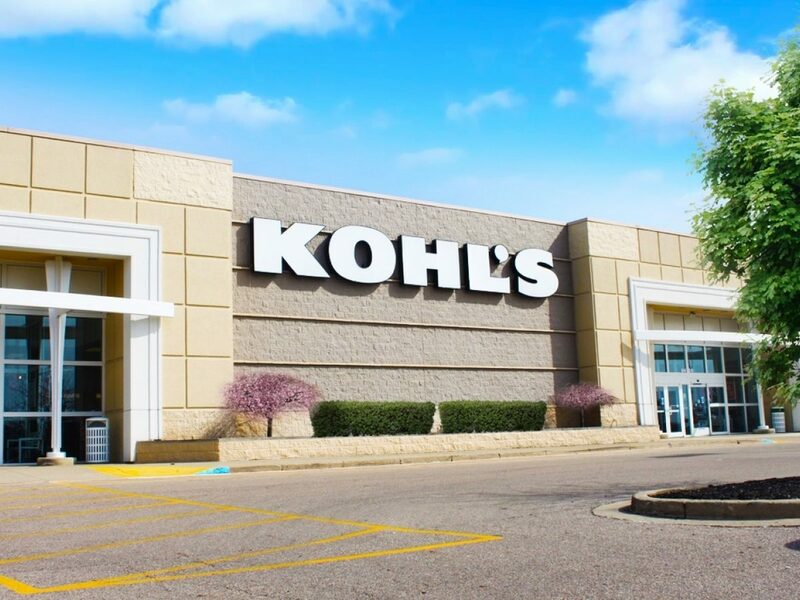 CESO partners with Kohl's to provide full architectural and engineering services for multiple locations throughout the United States. 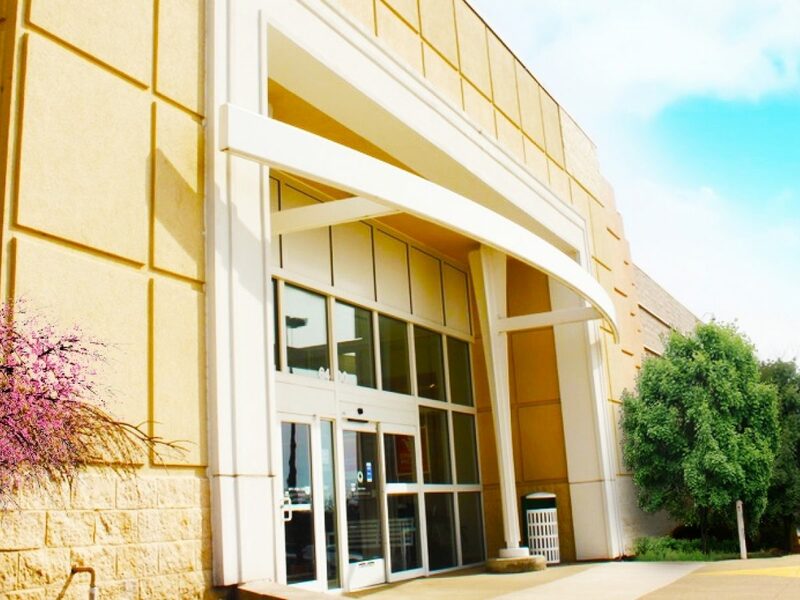 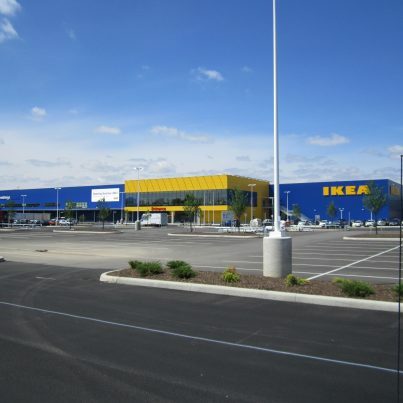 In addition to our experience with their new store design program, our team has also provided interior and exterior remodels, right-sizing programs, entitlement and site development services, and pavement evaluations. 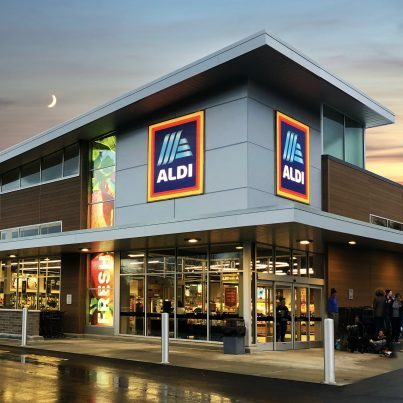 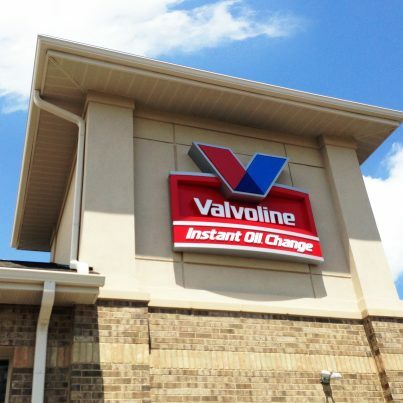 These services have helped ensure a collaborative process that results in a customer-friendly experience at both new and remodeled store locations.